Apple has now confirmed Apple Bot, but what is its intention? It is unclear if Apple plans on building and competing against Google with an Apple Search Engine but this is one step closer. 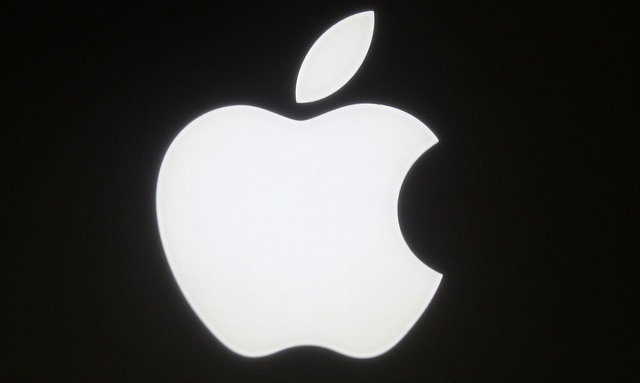 According to various news sources this week, Apple is apparently “rapidly-expanding an internal search group” to create its own version of a web search engine via Spotlight. It also appears Apple is exploring avenues into Google’s search space. After the Apple Web Crawler speculation, the computer giant has now posted a “help document” confirming Apple Bot’s existence. Applebot is the web crawler for Apple. It will be used by products including Siri and Spotlight Suggestions. The confirmation of Applebot is the closest the company has come to speaking directly on the subject, but it is still unclear whether it will lead to an Apple-branded search engine, or nothing more than support for third-party search platforms when running Apple's Siri and Spotlight services. Pro tip for SEOs: Apple says it will respect the customary robots.txt rules and robots meta tags. If you do not mention AppleBot in your robots.txt directive, Apple will follow what you mention for Googlebot.